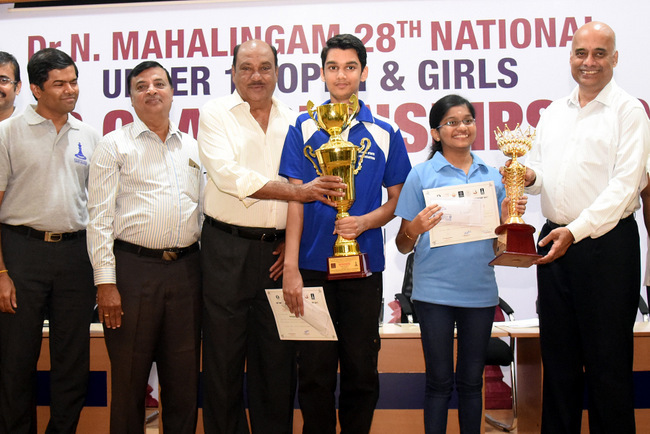 Coimbatore: The Dr. N. Mahalingam 28th National under-17 open and girls chess championship was held at the Kumaraguru College of Technology here October 24 to Nov. 1. 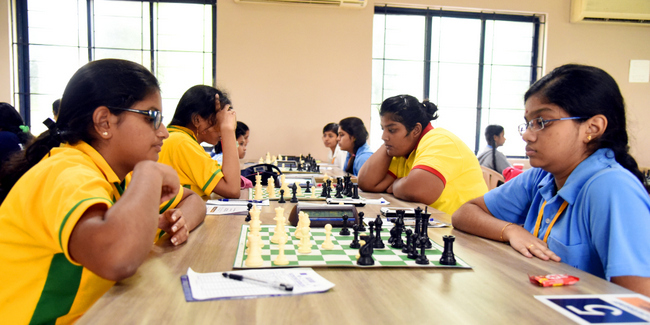 Organised jointly by the Dr. N. Mahalingam Chess Academy and the Coimbatore District Chess Association (CDCA). 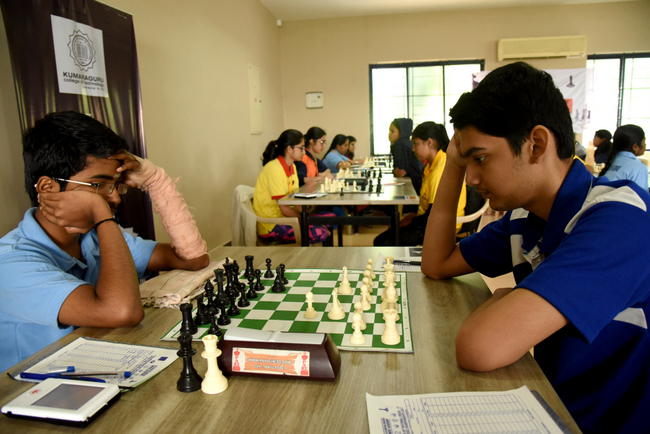 About 200 players participated in this event, which carried a total cash prize of ₹2,50,000. 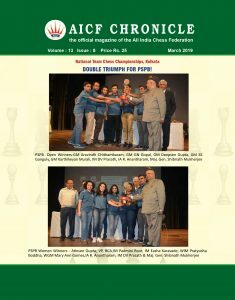 Erigaisi Arjun of Telangana finished second while Mitrabha Guha of West Bengal took the third spot. Coimbatore lass Priyanka topped in the girls section, followed by Arpita Mukherjee of West Bengal and Tarini Goyal of Chandigarh.